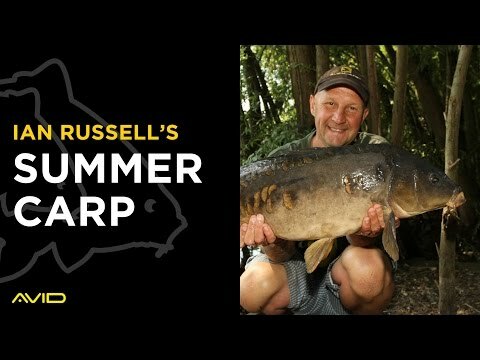 Ian Russell explains everything you need to know about carp fishing in summer. 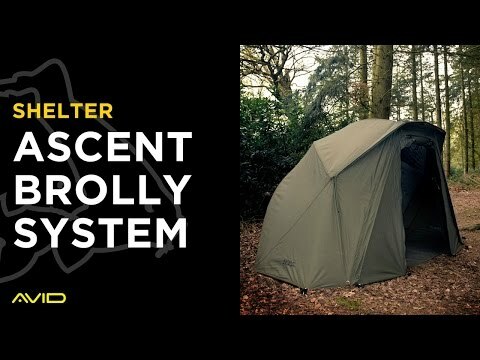 Here's everything you need to know about the Ascent Brolly System. 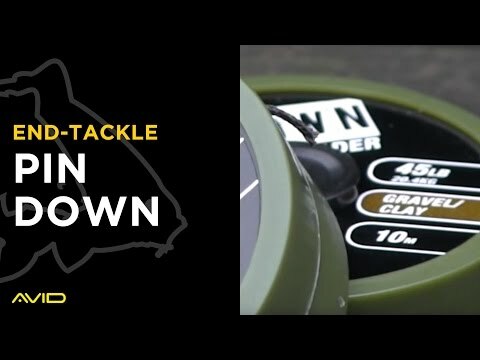 We join Avid Carp consultant Kobus vd Vorstenbosch on a short winter session. 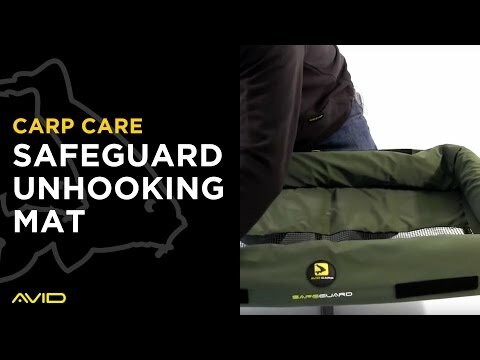 A short video about the ingenious Safeguard unhooking mats. 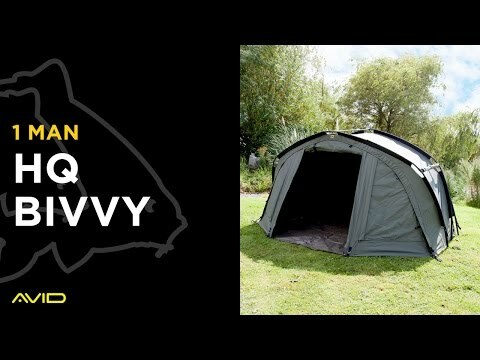 Find out why the Avid HQ 1 Man is the most feature-packed bivvy on the market. 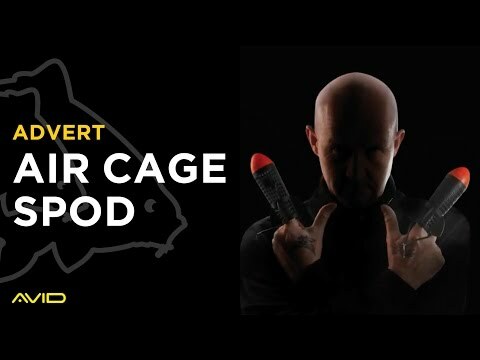 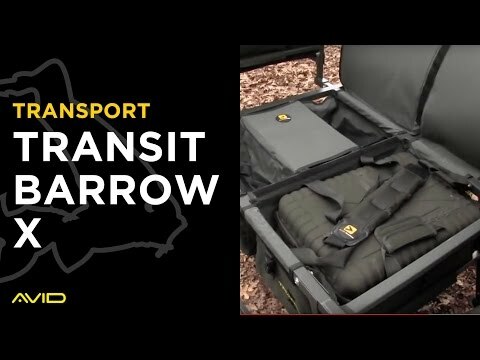 A short video explaining everything you need to know about the innovative Transit X Barrow. 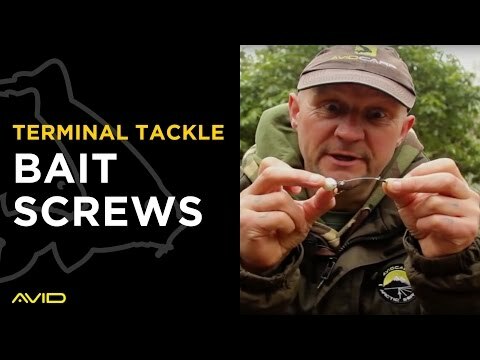 Ian Russell talks us through the Pin Down unleaded leader material.